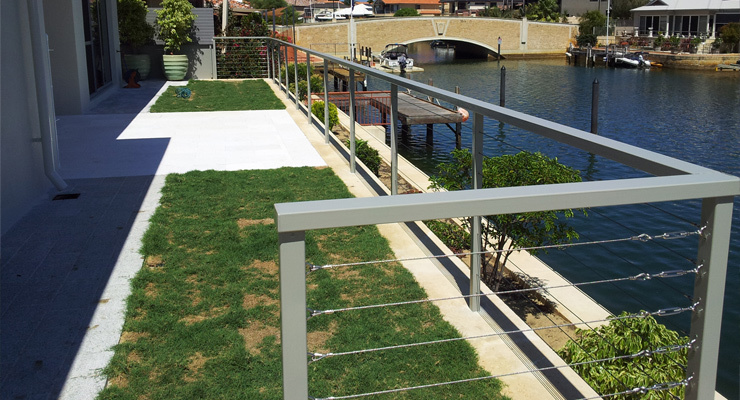 If you are looking for stainless steel balustrade or fittings, you have come to the right place Shane's Stainless Store can provide you with a range of extremely high quality stainless steel balustrading solutions that include DIY balustrade kits, stainless-steel fittings, screws and stainless wire. 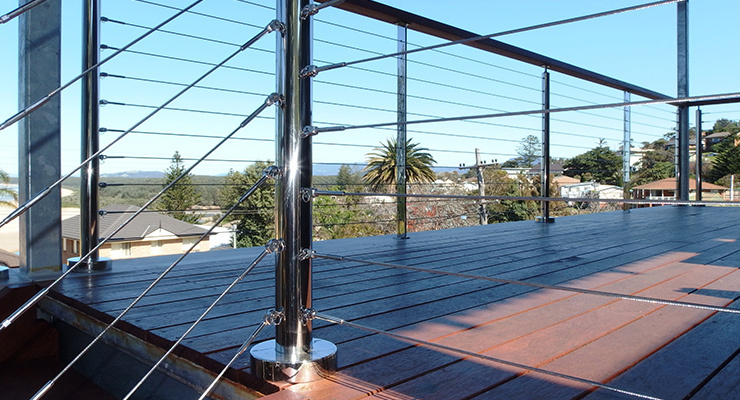 Our speciality is the Preswaged Wire Kits made to length ready to install. We will make your wires to length ready to install. All the hard work is done for you. 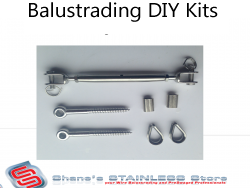 These are very popular with the tradesman. 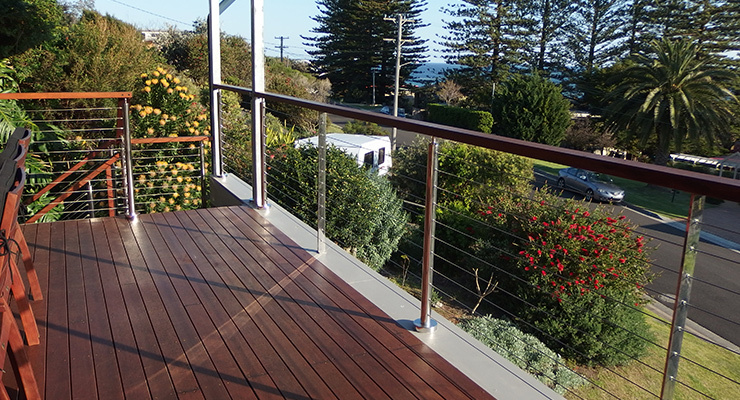 Let us know your your measurements & we will give you a quote for your complete balustrade. 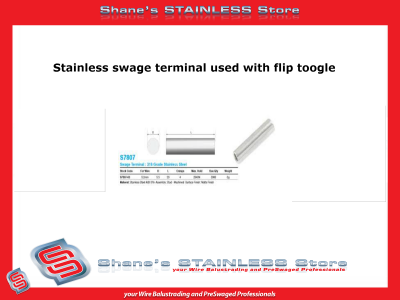 We pride ourselves on customer service & we aim to deliver you the best Stainless Steel products available. 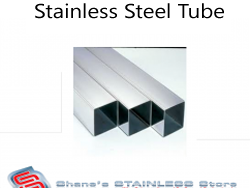 Save 17% Stainless steel centre post 40mm x 5mm x 960mm. 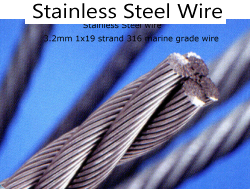 Stainless Steel Wire 3.2mm 7x7 316 Marine Grade. 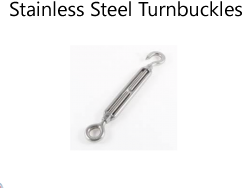 Stainless Steel Pan Head Screws 8gauge x 25mm.